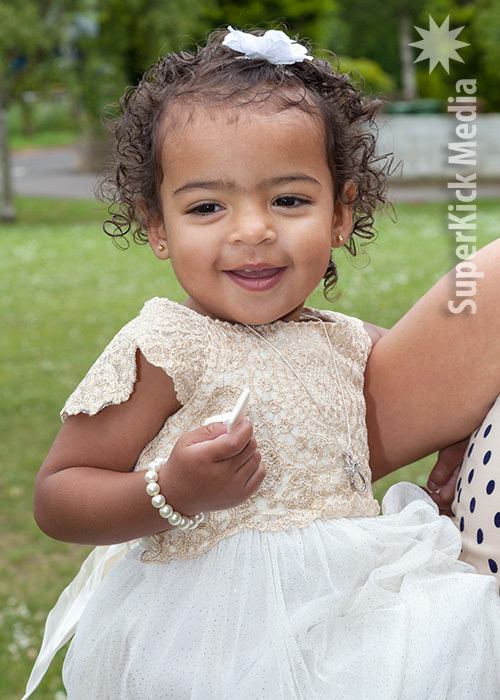 We were asked by Kerry to come and document her beautiful daughter’s Christenings in Oxford! 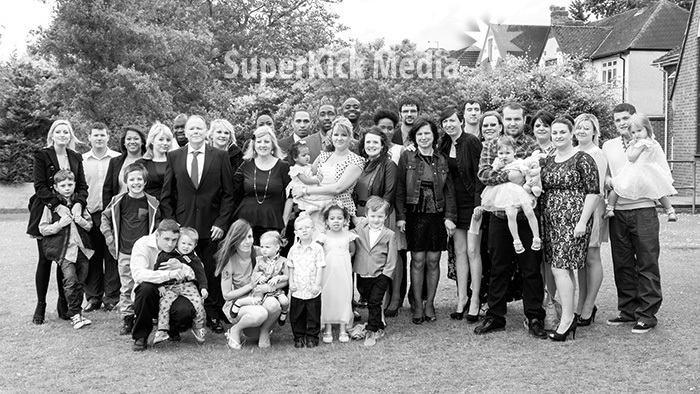 Since the church doesn’t allow flash photography during the service, we had a quick family portrait session outside afterwards – which included a full group shot! Really nice people who braved the wind before escaping to the reception. The full set, including both colour and black and white versions total around 30 images.